But then Lawrence goes missing. And he's not the only one. 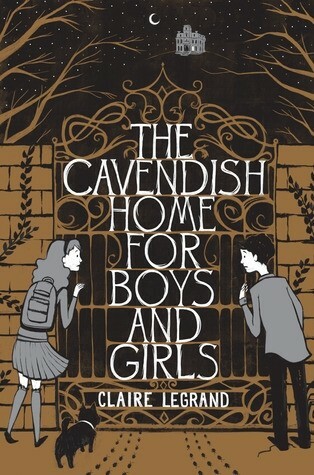 Victoria soon discovers that The Cavendish Home for Boys and Girls is not what it appears to be. Kids go in but come out...different. Or they don't come out at all. If anyone can sort this out, it's Victoria -- even if it means getting a little messy. 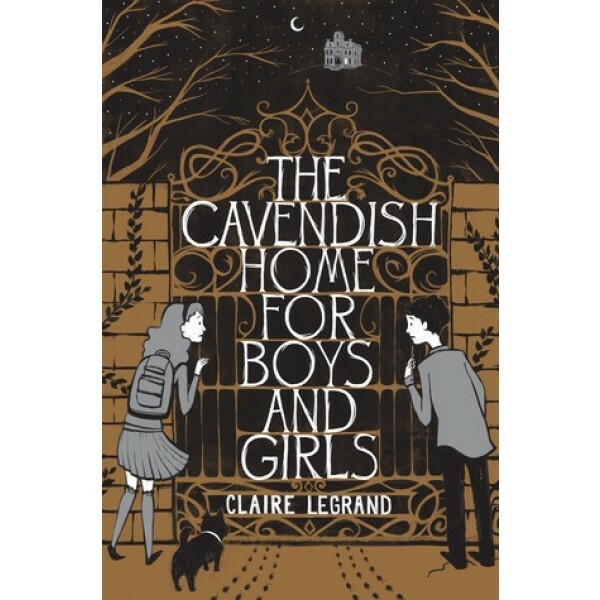 This creepy and sinister young adult novel is the perfect choice for teen horror fans.